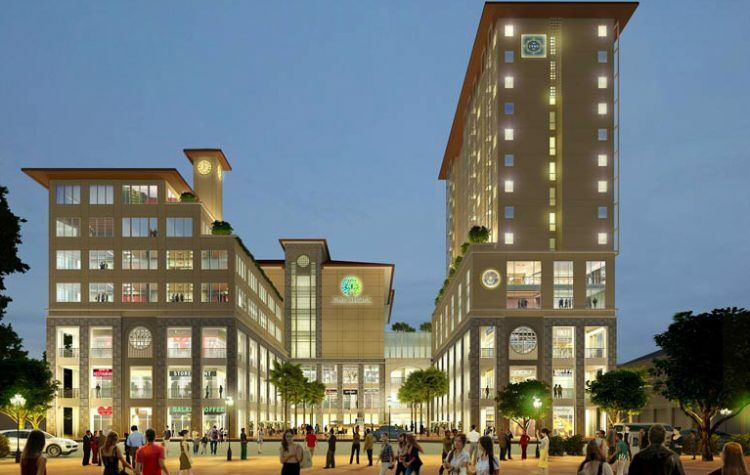 Cebu, Philippines—Property developer Cebu Landmasters Inc. recently signed a lease agreement with the Archdiocese of Cebu for a P900-million redevelopment of the Patria de Cebu, a 6,670 square meter property in Cebu’s downtown area. The Patria de Cebu, which currently offers budget-friendly accommodations for travelers, will be transformed into a mixed-use development. The approved master plan features an integrated retail, office, and hotel structure with a Rome-inspired plaza. It also includes streetscape and pedestrian improvements for the revitalization of the surrounding downtown areas. Cebu Landmasters and the Archdiocese of Cebu are eyeing to complete the redevelopment by 2021, in time for the 500th-anniversary celebration of the birth of Christianity in Cebu. “We envision the new Patria de Cebu to be a center of culture that will celebrate Cebu’s history and heritage,” says Cebu Landmasters President and COO Jose Soberano III. The redevelopment site, which is owned by the Archdiocese of Cebu, is located just in front of historic Metropolitan Cathedral Church. It is near places of interests such as the Basilica del Santo Nino, Magellan’s Cross, the busy Colon Street, and the ports of Cebu. In the lease agreement, Cebu Landmasters is expected to develop and operate the Patria de Cebu for 40 years.